Visiting Karuizawa means enjoying a mix of nature, cultural activities, shopping, fine dining, and personal pampering. Treating yourself to a mid-morning or afternoon snack while out and about plays a major role in this mix and is without a doubt one of the major attractions of the town. Here are our recommendations. 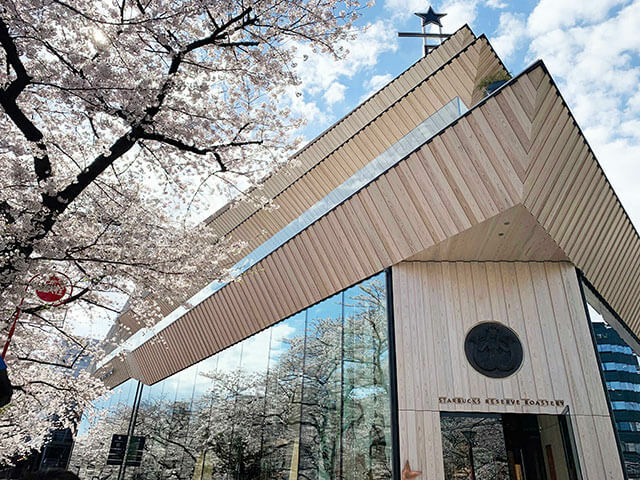 Maruyama was founded in 1991 in Karuizawa and has become a coffee institution. Their highy quality beans translate into a delicious and aromatic coffee that can be enjoyed both at the original location just off Road 18, or at the newer café inside Harunire Terrace. 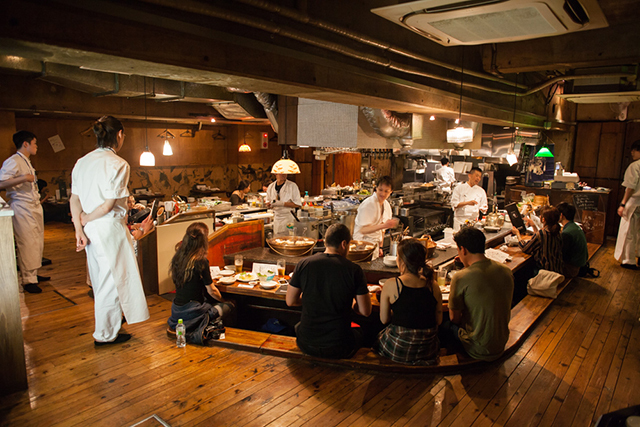 At the original location you’ll experience the kissaten-style atmosphere in a quiet setting where the focus is completely on the coffee and tradition is preserved. At the Harunire Terrace, coffee is still centre stage but offered in a modern style with various types of coffee drinks available and are complemented by the bookstore and reading area perfect for a relaxing afternoon. Here you can also sit out on the terrace and sip on the famous Maruyama french press coffee while watching the water stream follow its course. Mikado Coffee was born in Tokyo but has called Karuizawa home for 65 years. This is another one of the coffee institutions in town and not a bad choice to calm your java cravings, but make sure you pair it with their famous and delicious mocha soft cream. This milk based ice cream with a subtle coffee flavour in keeping with the bean theme. A syrupy prune adds the touch of fruitiness and originality making this a not-to-be-missed snack while strolling along Kyu Karuizawa Ginza Dori. 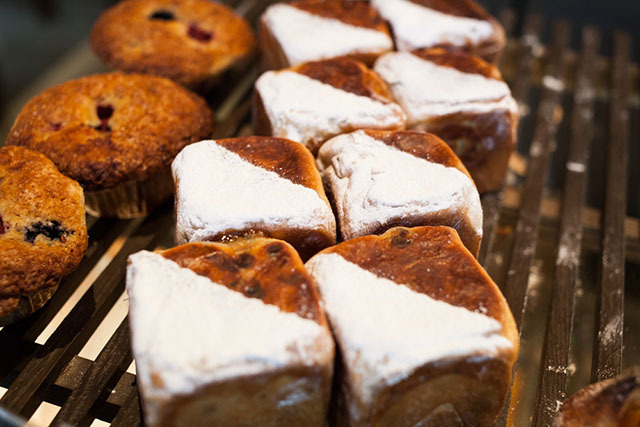 Whether you visit Sawamura Bakery at the heart of Kyu Karuizawa or at the Harunire Terrace, you are guaranteed to find freshly baked treats that will tempt you to go for a second or even third round. The selection of snacks options at Sawamura is quite generous making hard to choose a treat, but the palmiers which come in four different flavours are heavenly. Eat them at one of the bakery’s terraces paired with a coffee or tea, or bring some along to enjoy during one of the nature walks around the town. If you are hanging out at the Harunire Terrace, make sure to stop by Harvest Nagai Farm and try their pure milk gelato. 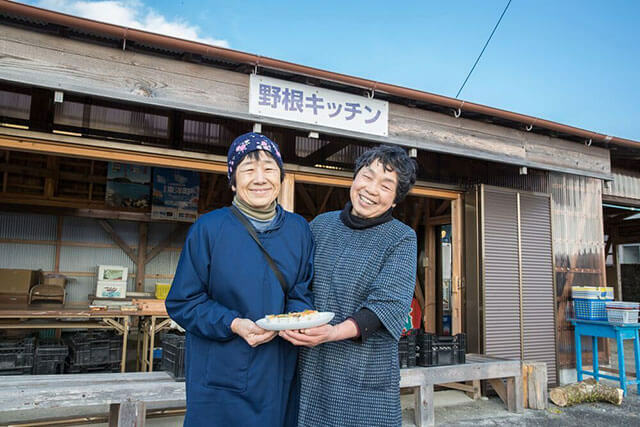 Nagai Farm, a farm from Nagano Prefecture, uses a mixture of rice cultivation and dairy farming to produce both high quality and healthy rice and milk products. This in part makes this gelato a mouthwatering treat especially for milk lovers. Grab your pure milk soft cream and enjoy it out close to nature along the Harunire Terrace boardwalk. In Karuizawa tradition is not forgotten and while strolling Kyu Karuizawa another tasty snack option is the Teyaki senbei rice crackers at Terakoya Honpo. 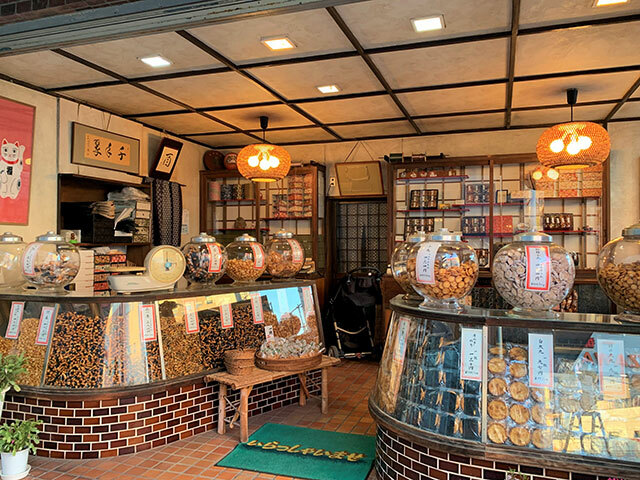 This is one of the classic senbei stores from Kyoto and with Karuizawa famous for having the best of the best when it comes to food, it is not surprising to find them here. The crackers are grilled in front of your eyes and can be savoured at the back of the store along with a complimentary cup of tea.